A new bill proposed in California may cause a restructuring of the financial resources tower of the California Earthquake Authority (CEA), meaning it may purchase roughly $1.3 billion less in reinsurance and catastrophe bond cover next year, but demand is forecast to increase significantly in years to come. At the moment the CEA has just purchased its largest ever reinsurance program, having added new coverage in January 2019 to take its total reinsurance coverage to a new high. Having bought the largest amount of risk transfer protection in its history, it seems that a proposed legislative change could result in the protection the CEA buys shrinking next year, perhaps by as much as $1.3 billion, which is a decent chunk of the existing tower. Before any reinsurance markets and catastrophe bond investors become too concerned, it’s important to note that the CEA still expects its overall exposure to increase significantly in the coming years, expecting that just one year after shrinking its reinsurance and risk transfer needs they will likely rebound to the same as today. While further down the line they are expected to grow significantly. But in the short-term there is likely to be a shrinking in its appetite for reinsurance and catastrophe bonds, due to the potential enactment of new legislation focused on helping homeowners in California enhance their properties resilience to earthquakes. The so-called Resilient Homes Initiative (SB 254) has is proceeding through the legislative and is set to enable necessary changes to be made to the CEA’s financial structure in order to fund an expansion in risk mitigation programs. The Resilient Homes Initiative would add a contingent capital layer to the CEA’s existing claim-paying capacity, which is seen as a lower cost alternative to reinsurance. The CEA would in turn make annual payments in exchange for this new capacity, using the funds saved from reducing its reinsurance and risk transfer spend, estimated to be between $70 million to $100 million. These funds would be devoted to pre-earthquake retrofit and mitigation programs in “High Seismic Risk Zones” in the state of California. The initiative is expected to dramatically expand the existing Brace & Bolt program in California, while also developing new programs to help property owners in high-risk areas meet the need to be prepared for, and become more resilient to, the next big earthquake. By diverting some of the reinsurance and cat bond costs to be used to assist in these quake retrofitting programs, the CEA’s finances would help to increase the resilience of properties in the state of California. While the reinsurance and cat bond component of the CEA’s claims paying resources is expected to shrink to $7.1 billion by the end of 2020, as a result of this program. The organisation forecasts requiring increasing amounts of risk transfer over the next few years. By the end of 2021 the CEA forecasts being back at $8.4 billion of reinsurance and transformer (or cat bond) risk transfer, rising further to $9.5 billion by the end of 2022 and again to $10.6 billion by the end of 2023. As well as the still robust and then growing first-event reinsurance provisions, the CEA also expects to have as much as $2 billion of post-event reinsurance pre-arranged, as well as as much as another $2 billion available to buy after an event, to cover second and subsequent earthquakes. 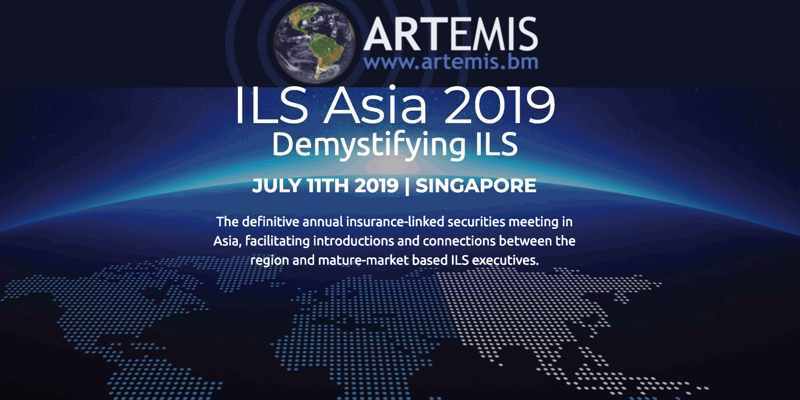 So reinsurance markets and ILS investors need not despair, this major buyer of protection is only going to become an even bigger buyer in the years to come, with the ILS and capital markets likely to become an even larger provider of risk capital to it. The initiative and financial restructuring is ultimately designed to help make the CEA more sustainable, while also empowering it to become more active in promoting and facilitating risk reduction and resilience efforts. Which in turn should lead to the increased uptake of earthquake insurance in the state of California, the CEA assumes insured values will rise 7% per annum, leading to rising risk transfer and reinsurance needs for the CEA in years to come.